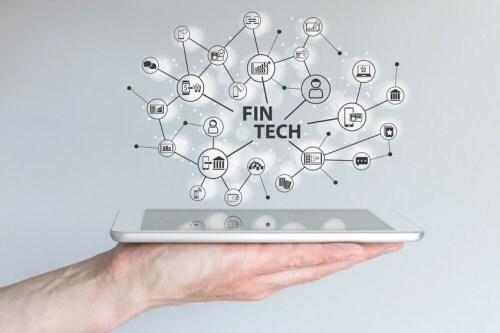 Toronto must nurture its fintech environment to keep its commercial market competitive in the 21st century, according to Toronto Finance International president and CEO Jennifer Reynolds. Consistent growth in tech sector employment – which by Reynolds’s estimates account for one out of every 12 jobs in Toronto – has helped put the city among the top tiers of the world’s leading financial centres and tech hubs. This is especially crucial, as the tech industry will most likely be Canadian commercial real estate’s strongest pillar in the event of a recession, according to CBRE’s Paul Morassutti. However, “while our stature as a global financial centre has elevated, sustaining that momentum will require a strong innovation ecosystem to support the competitiveness and growth of the industry in the future,” Reynolds wrote in her recent contribution to The Globe and Mail. Fortunately, Toronto is especially well-placed to maintain and even ratchet up its pace of tech sector growth, considering the depth and breadth of its pool of new graduates and skilled veterans alike.